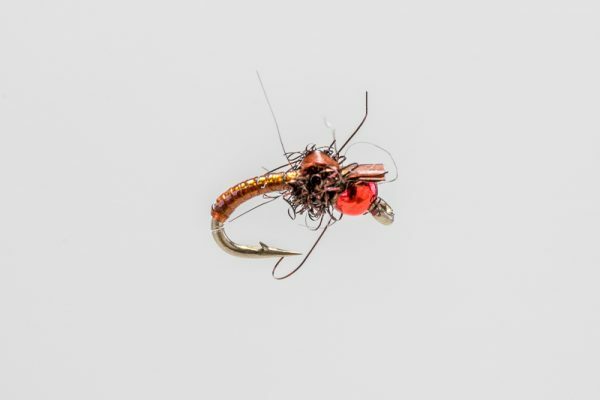 HEADHUNTERS SAYS One of Ninch’s newest creations. 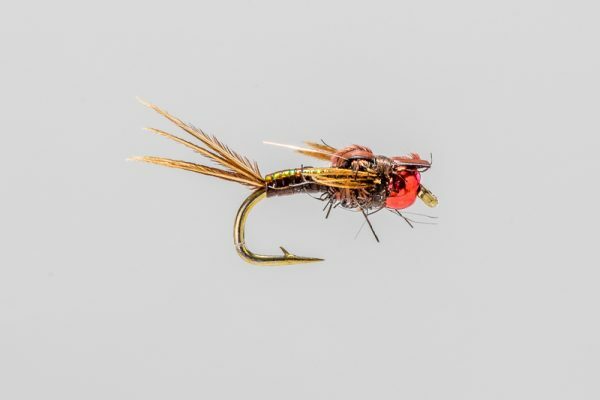 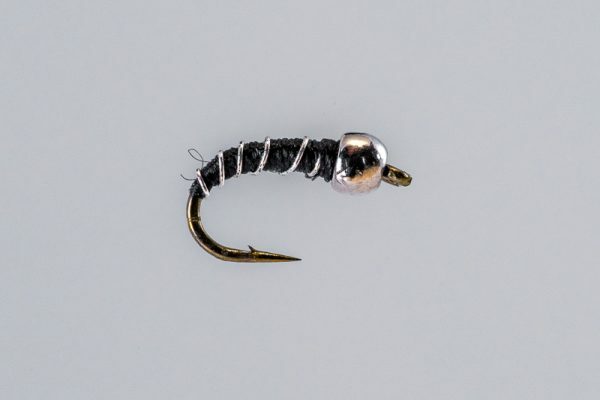 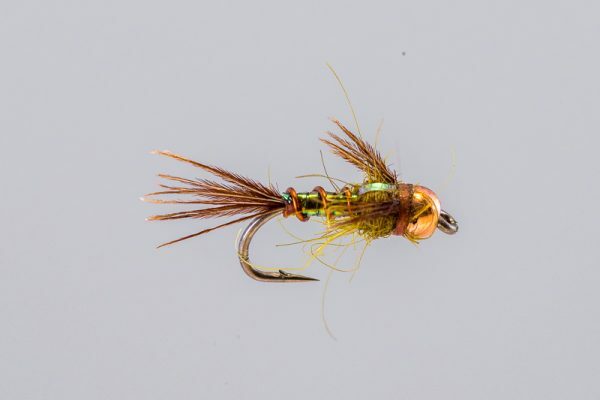 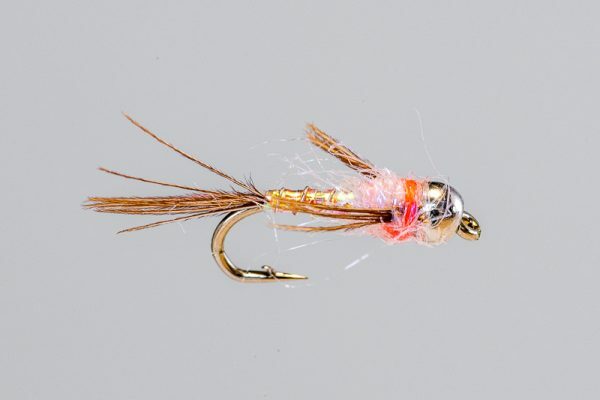 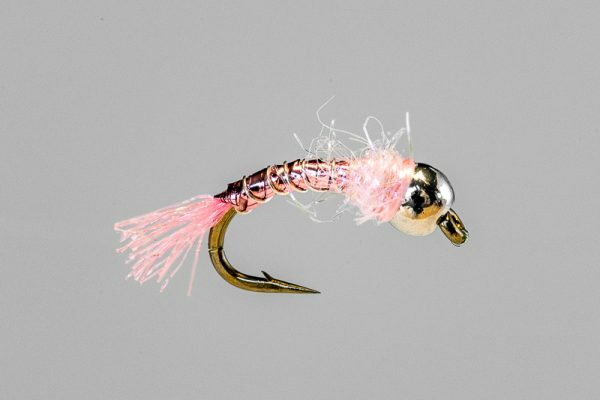 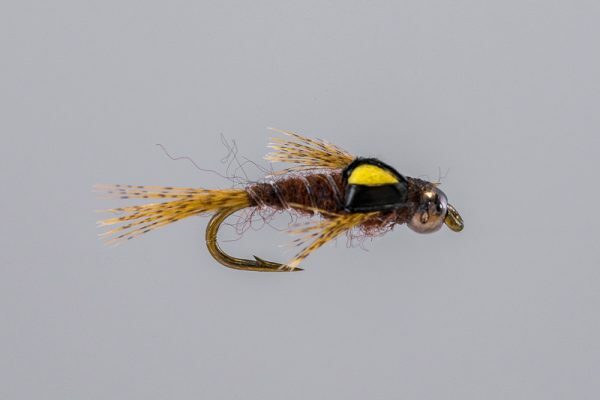 This pattern combines several ingredients we like for our mayfly nymph patterns, including the red beaded. 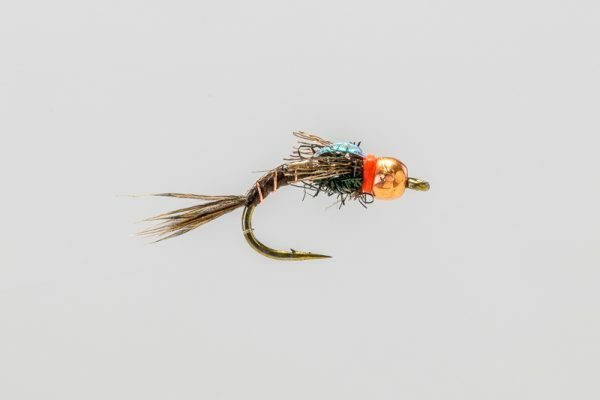 The dark amber color represents most of the mayfly nymphs in the Missouri to some degree.